Tesco has launched a new “immediate” price match service, promising to give money back to customers if they could have bought branded goods cheaper elsewhere. Tesco’s Brand Guarantee will enable customers to receive money off their bill at the checkout – both in person and online – if the overall cost of their branded grocery shop would have been less at Asda, Morrisons or Sainsbury’s. The supermarket, which has been struggling to show signs of growth as the grocery price war hots up, is not price matching with discounters Aldi and Lidl. Tesco said it was hoping to remove “the hassle and inconvenience of price match vouchers”, saying the service was “a direct result of feedback as Tesco seeks to make the shopping trip easier for customers”. Its own research suggested customers were missing out “hundreds of millions of pounds in saving each year” from not claiming back the price match vouchers. More than a third (35 per cent) of supermarket shoppers have never used a price matching scheme in store, rising to 80 per cent of online users. Matt Davies, Tesco UK and Ireland chief executive, said: “Shoppers tell us price matching vouchers are a pain and don’t really help them. We all know it can be stressful and awkward when you have to rummage through your wallet to find a price match voucher. The initiative has already been trialled in Northern Ireland over the last few weeks, and Tesco said it had received “overwhelmingly positive feedback” from both colleagues and customers. 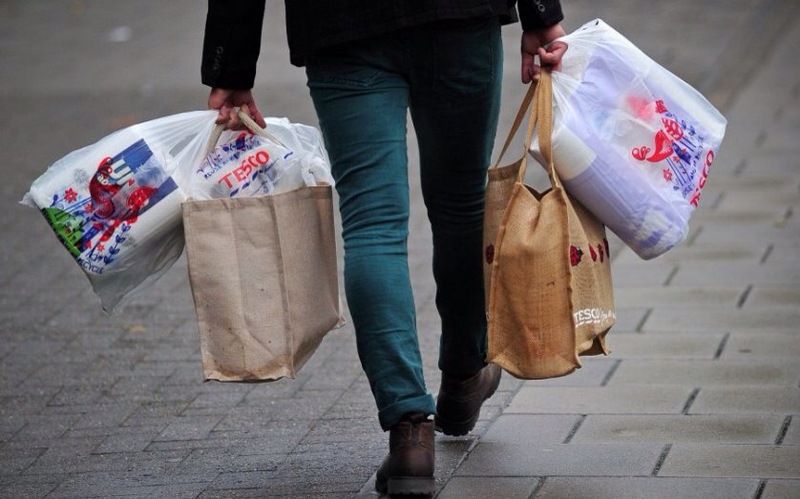 Tesco has been under increasing pressure to return to growth. Last week it revealed a UK like-for-like sales decline of 1.1 per cent for the first half, prompting analysts to call for more drastic action from “Drastic Dave” Lewis. But not everyone is convinced by today’s move. Shore Capital analyst Clive Black said: “British shoppers know that the limited assortment discounters (LADs) are cheaper than the superstores and to focus only on matching prices of the Big Four is simply myopic to our minds. Posted on October 13, 2015, in #retail, #uk. Bookmark the permalink. Leave a comment.